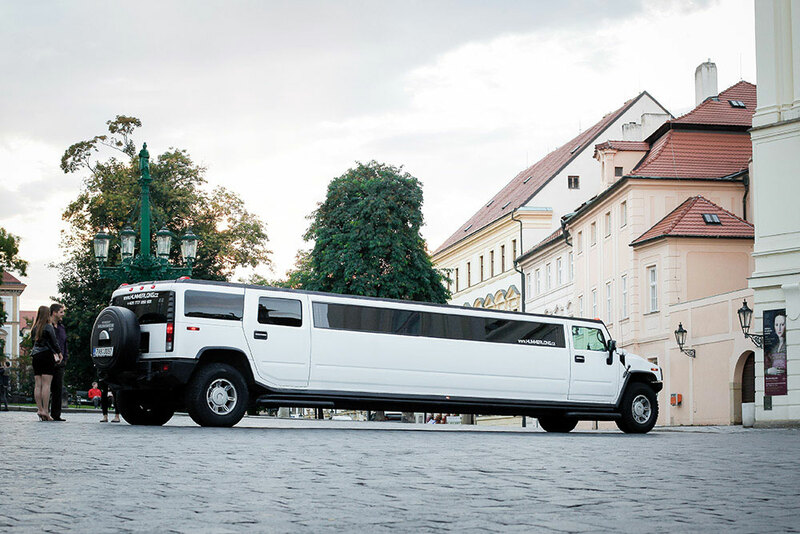 Choose a night limo hummer and start your weekend in Prague in style! As a special surprise the limo will come with a gorgeous Czech girl to join you on the ride. She will perform a private 15 minute strip show directly in the car. During the performance you can enjoy a bottle of bubbly which will be served for all of you. As we know after such a perfect beginning of your evening your groom will be ready to continue to party hard, the driver will take you to a lapdance club and the entry fee is also included in the package. Isn´t it the best way to start your evening in amazing Prague? 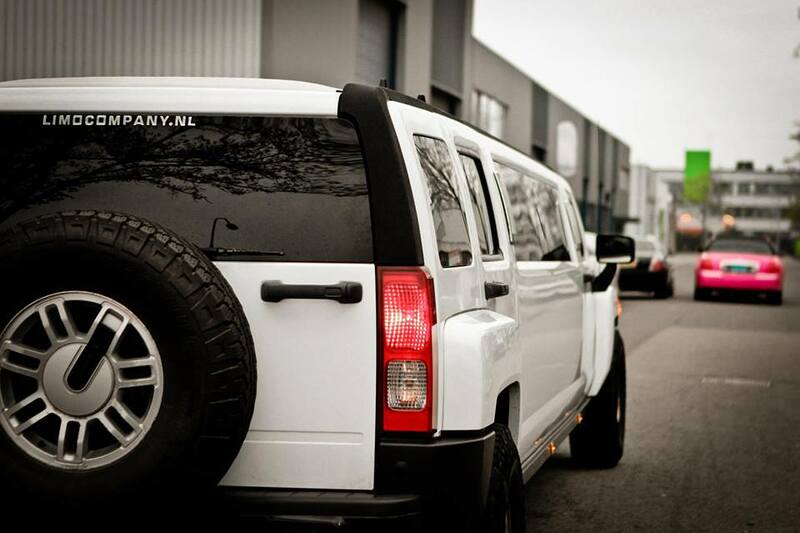 Just don´t forget that the maximum number of people which can fit in the car is 18. Our local guide will be at your disposal during the ride and if you need any advice about where to go later, just ask; she will be more than happy to give you some advice.